It's time to revisit the topic of inspections! An inspection can be a terrifying and intimidating process, but it doesn't have to be. This week on REAL Real Estate Today, we'll talk about the top 10 things Deb sees on inspection reports, How a buyer should approach an inspection and how a seller should prepare and handle an inspection response. We will also uncover public enemy number one for a house. 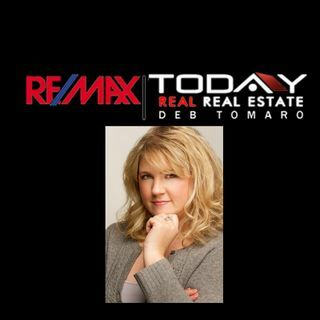 Demand to understand the home inspection process with Deb Tomaro!